Of course, as a dog owner, you would want your dog to live a full healthy life without having to deal with any health problems. But unfortunately, this isn't always the case. 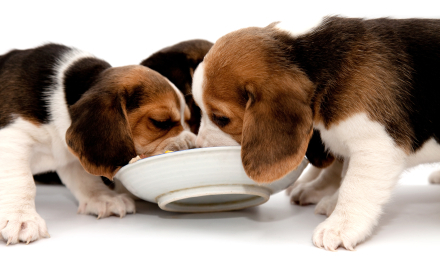 Here are feeding tips for dogs with special health needs. 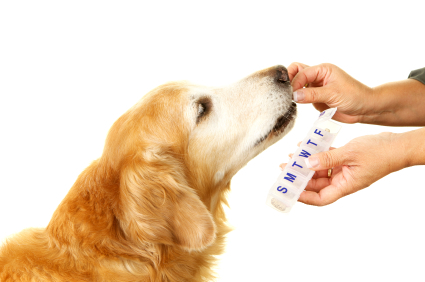 How important is supplementation to dogs? Giving your dog supplements help her achieve peak health and vitality. Learn which supplements you should be giving to your furry friend here! What Is Canine Cancer & How Common Is It? 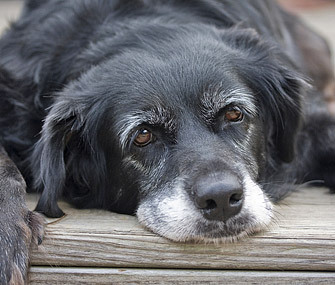 Canine Cancer will affect 50% of dogs during their lifetime. This is a very scary number. The Animal Cancer Institute says there are four million new canine cancer diagnoses per year. Fortunately, dog owners have quite a bit of control in these tragic cases. If your dog has cancer then this is the video for you.